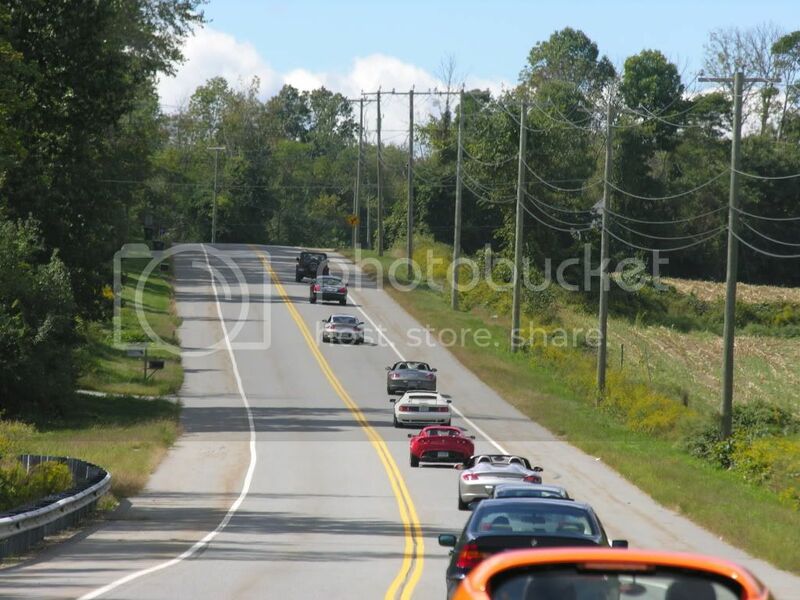 Several people attended our drive in 2012, and it was a lot of fun. We have been asked about doing another drive. So we are! Last week, I did a practice run with Tom, who helped with our last drive. The roads look good, no nasty pot holes or construction. 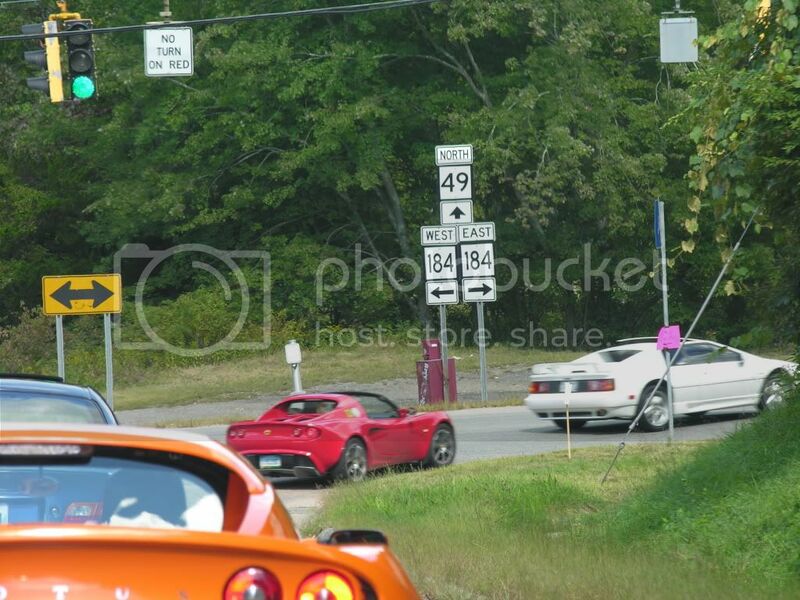 Our lunch destination/turn around point will be the Vanilla Bean Cafe in Pomfret, CT. So far the dates suggested are 7/5 , 7/6, 7/19 or 7/20. Please PM or email me at Rolexkosmo@aol.com with the date that you prefer. Please do not post your votes for the date here as I do not want to clutter this post with people's votes. Once we know which date is best for most attendees I will post it here with additional information. Not sure if some of us will meet in MA, and then have an RI meeting spot for those that want to join the drive from a bit further South. If you are interested in the drive, please PM or email me your name, the car you will be driving, and YOUR PHONE NUMBER, so that we can be sure you are on the list and more importantly that we can contact you with any last minute changes such as a rain date/cancellation. Below are some pix from our last drive. A date has been changed, to July 20, 2014. I know some people are have to check their schedules a bit closer to the date of the drive, but we wanted people to have a definite date so that they can plan ahead for it if they want to attend. We will be driving from North Kingstown, RI to a lunch destination at a local cafe in Pomfret CT and depending on timing we may also stop at an ice cream shop on the way back. Route: The route will take us from North Kingstown, RI to Pomfret, CT where we will stop for lunch. From there we will loop back on another stretch of road back into North Kingstown, RI. Below is a rough head count for those who confirmed. About one week before the drive we will send emails or PM's to those that are definitely going with the route and directions. This should be a great time with fellow car nuts and some nice less travelled B roads! Please provide your name, the car you will be driving, an email address where we can send you the driving route/info, and a cell number so we can text or call you with any potential last minute changes. Last edited by Dino944; 07-09-2014 at 09:36 AM.